We Haven’t Been Doing it WRONG! Chief Terpak will speak at COBC 2016. 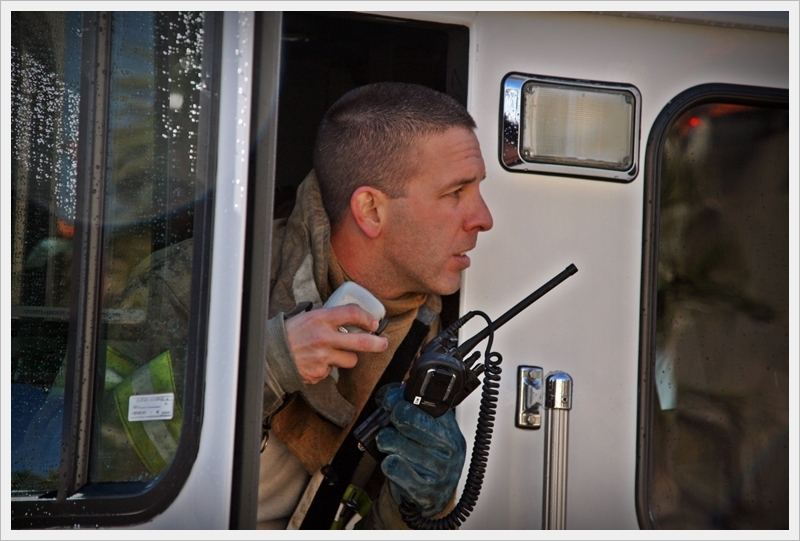 Modern Fire Ground Operations – this is a full day, 6 hour program that covers light weight and transitional attack. 1. Trianing is MY responsibility! 20. Ear flap down ALWAYS! 23. DON’T EVER KICK THE HOSECLAMP!!!! 49. What are your priorities? 50. You can’t push fire. 52. The nozzle will save more lives than the AED!! 58. VEIS- shut the door!! 86. Don’t buy into a bad attitude! 100. BEST JOB IN THE WORLD!!!! 101. Anyone can pick a photo apart, but can you see what’s positive? The List above was compiled by the 32 students after three weeks of training. Command Officer Boot Camp 2016 on Pensacola Beach May 10-12, 2016 at the Pensacola Beach Hilton Gulf Front. 12 Different Speakers over three days and classes for wives. Leadership & Tactics will covered during this three day conference. 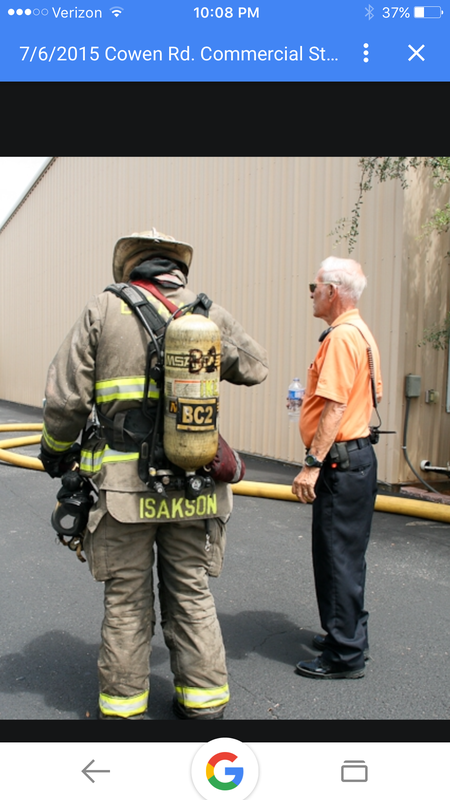 Take a glimpse into Escambia County Fire Rescue, Pensacola FL-ECFR just completed the “Beyond Minimum Standards Class” training a group of rookie firefighters to be COMBAT ready. Three weeks, 5 days a week from 6am to 7 pm of training, learning, and eating together. A Combat Ready Fire Department representing the Panhandle well. Jim McCormick is the Real Deal. His contribution to the Fire Setvice is not measurable. Get Well Soon my Brother & Mentor. 850 Fireman-NO Talk, ALL Work Force Entry Tips. Know what your tools are capable of. Doing what’s RIGHT, is always the RIGHT thing to do. Also focus on the OBJECTIVES and not personalities. Leadership is about VISION and giving that VISION to others so they help the organization chart the course. A Team of L E A D E R S will accomplish more than individuals on their own journey.